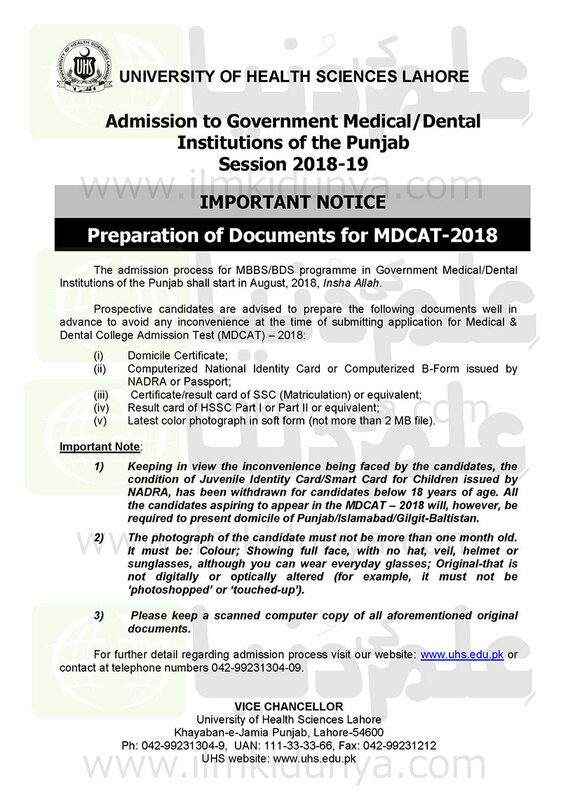 MDCAT stands for Medical & Dental College Admission Test, which is mandatory to take by those who want to get admission in MBBS or BDS in any medical or dental college or university of Punjab. This test is compulsory to secure admission in both the private and public sector institutes. The primary purpose of the test is to check the ability of candidates who wish to go into the field of bachelor of medicine and surgery (MBBS) or just want to opt for bachelor of dental surgery (BDS). Every year, UHS conducts this test in Punjab. Without taking the test, aspirants’ admission applications will be nullified. Domicile holders of Punjab must have to take UHS MDCAT, if they want to enroll in any medical or dental college of the province. Aspirants should obtained 60% marks in their intermediate or equivalent to appear in UHS MDCAT. Those who possess a domicile of Islamabad Capital Territory, Gilgit Baltistan are also eligible to appear in UHS test. Overseas, Foreign and dual nationality holder who didn’t pass SAT-II can also apply for UHS MDCAT. Mostly MDCAT test result is announced after one week of conducting test. 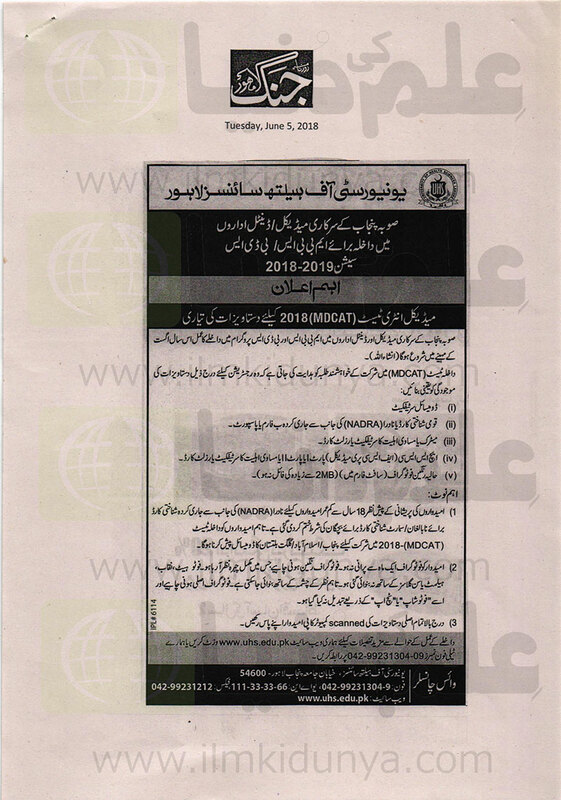 Every year thousands of candidates appear in MDCAT to get addmission in Medical Colleges or Universities of Pakistan. MDCAT test held in the month of September while its result announced after one 6-7 days of test. Now, Answer keys are announced. The merit is formulated on the basis of marks obtained in Secondary School Certificate, Higher Secondary School Certificate and MDCAT marks. This merit calculation criteria is set by Pakistan Medical and Dental Council (PMDC). Aggregate Marks: Add up the results of 1st, 2nd and 3rd steps will give you aggregate marks. Aggregate Percentage: Divide aggregate marks by 1100 x 100 to get an aggregate percentage. Yo when is the mdcat? Is it happening in June? Can u pls tell mdcat entry test 2019 date!!! 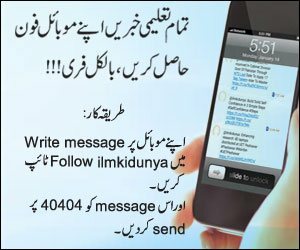 Want us to help you find best college/universities for MDCAT ? 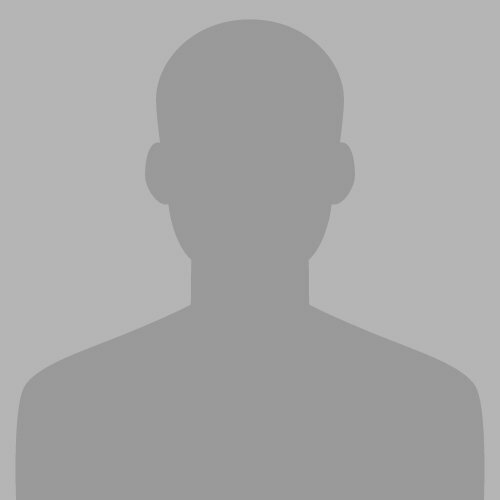 Fill out the following form and get quick guidance for FREE.